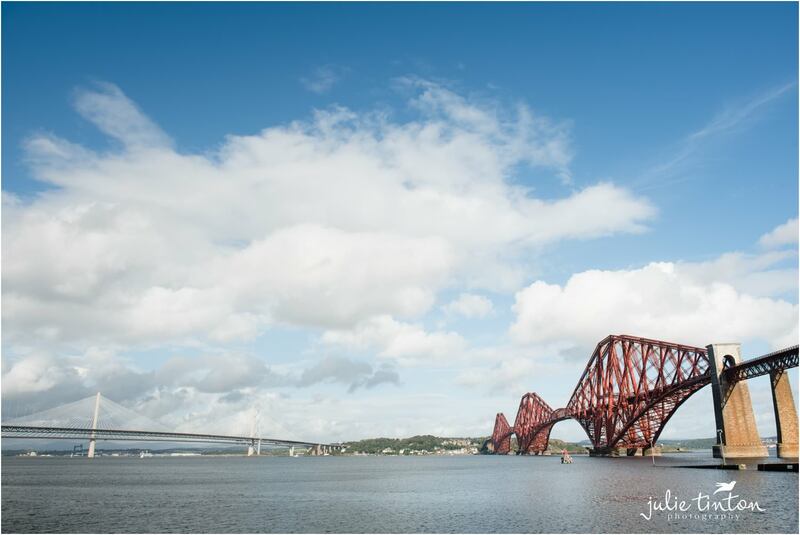 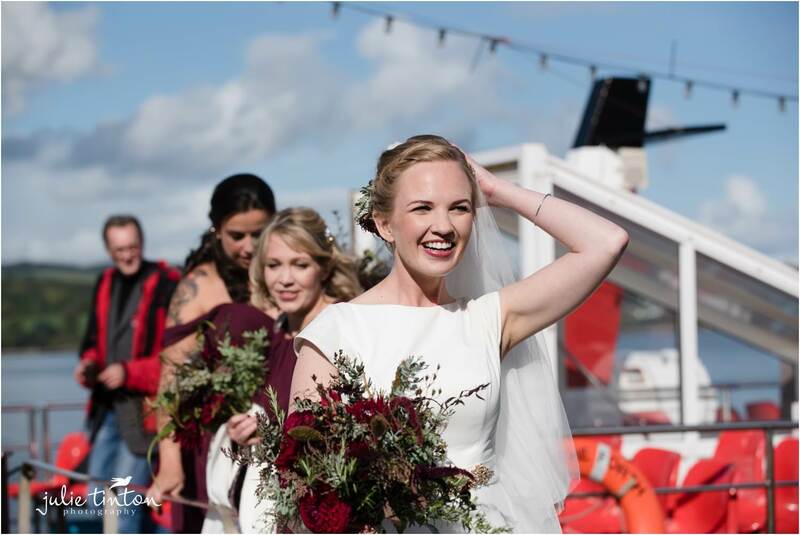 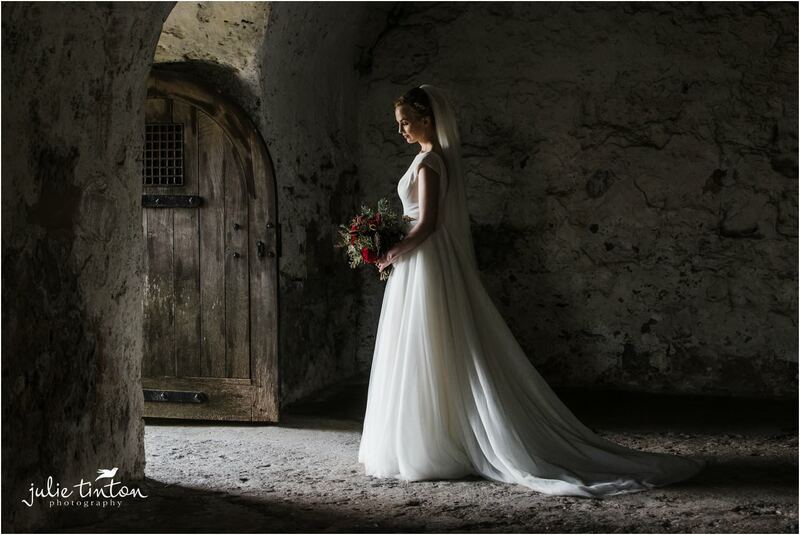 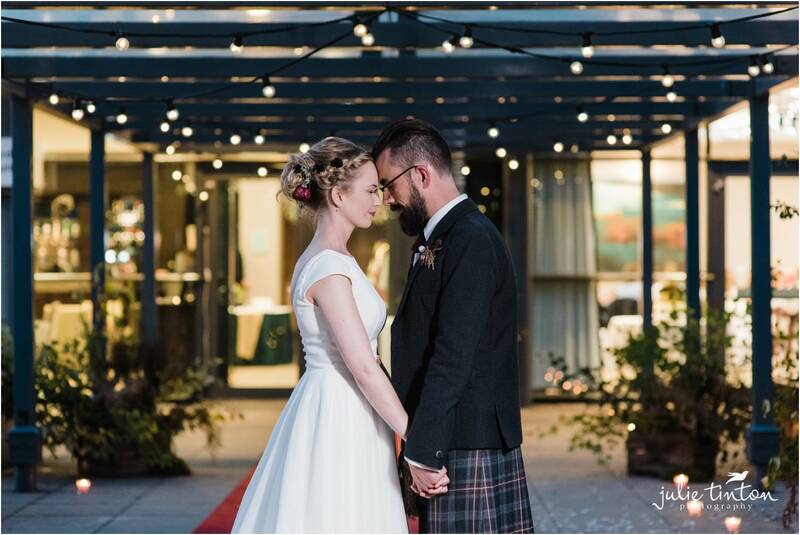 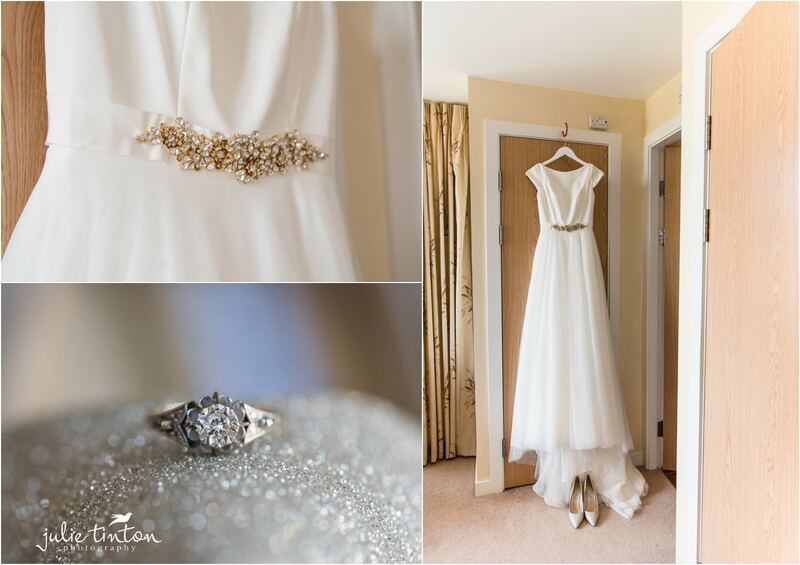 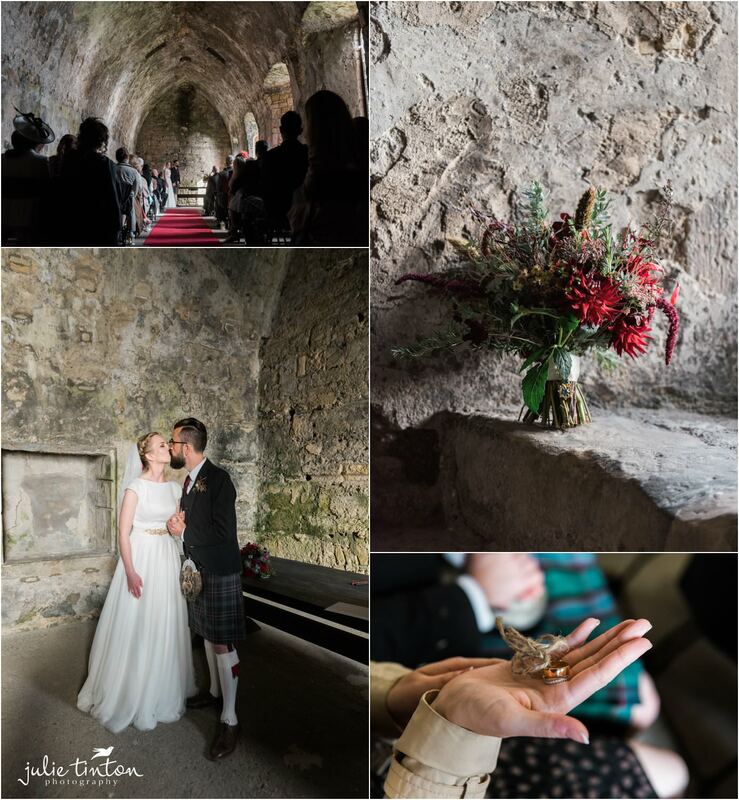 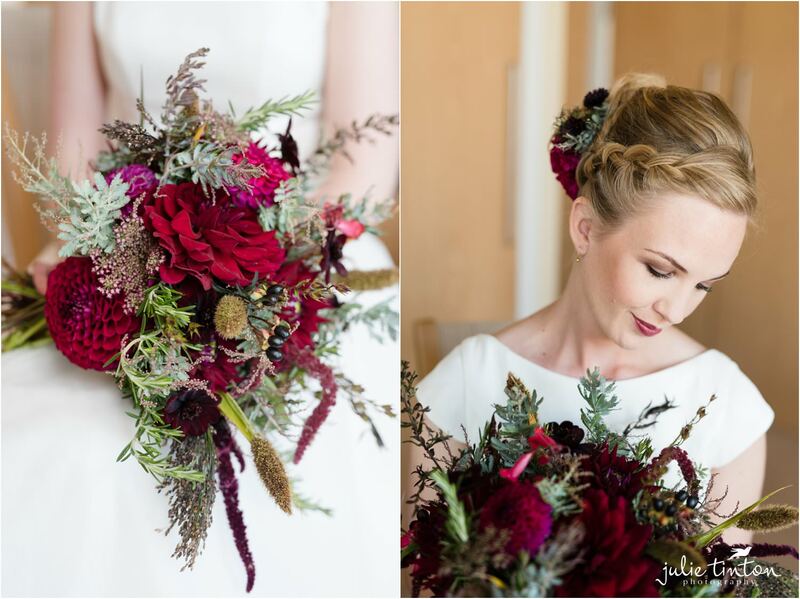 I’m excited to share Amy and Ian’s romantic Inchcolm Island wedding, simply breathtaking! 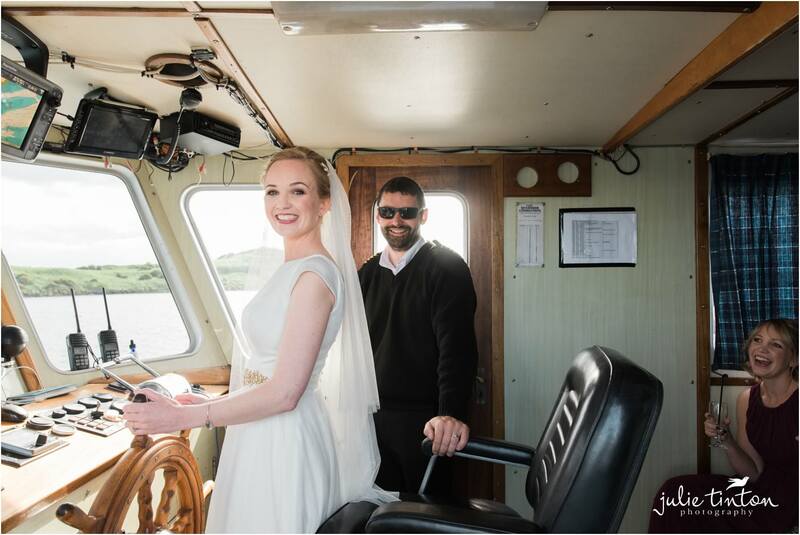 The day before the wedding I met up with Ian, his Ushers and his Dad, who incidentally was his Best Man too, how lovely is that! 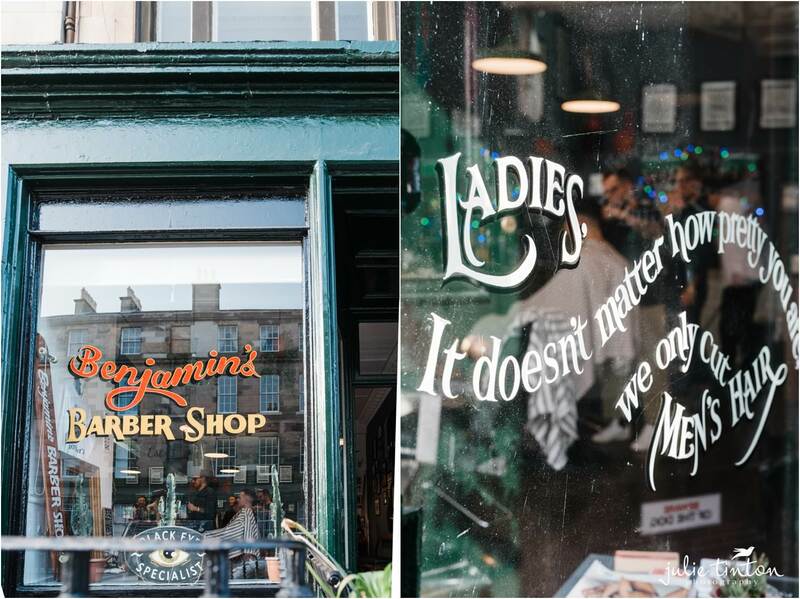 I met up with them all at Benjamin Barbers in Stockbridge. 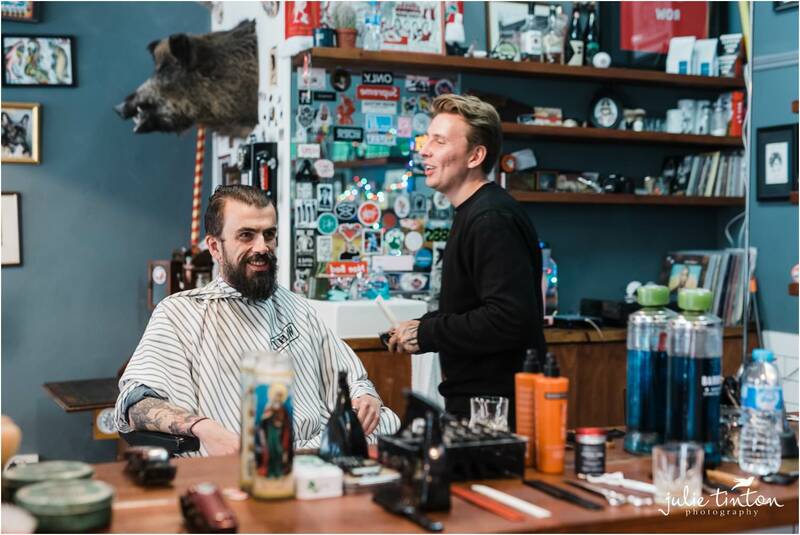 Not frequenting barber shops that often I was pleasantly surprised. 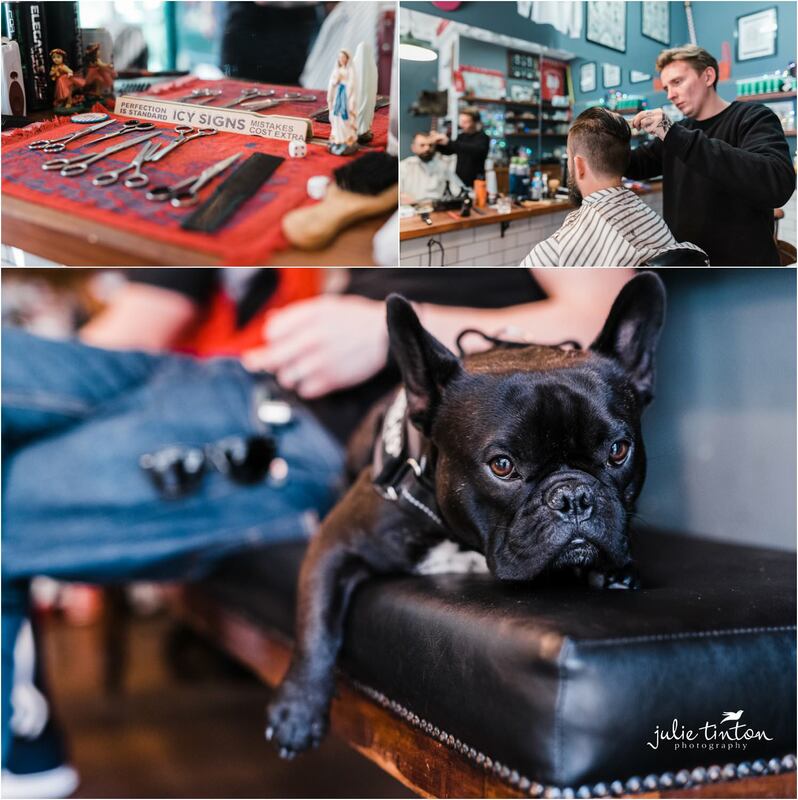 The shop had a very rustic and vintage feel, it made me feel very nostalgic, French bulldog Ozzy was a bonus too! 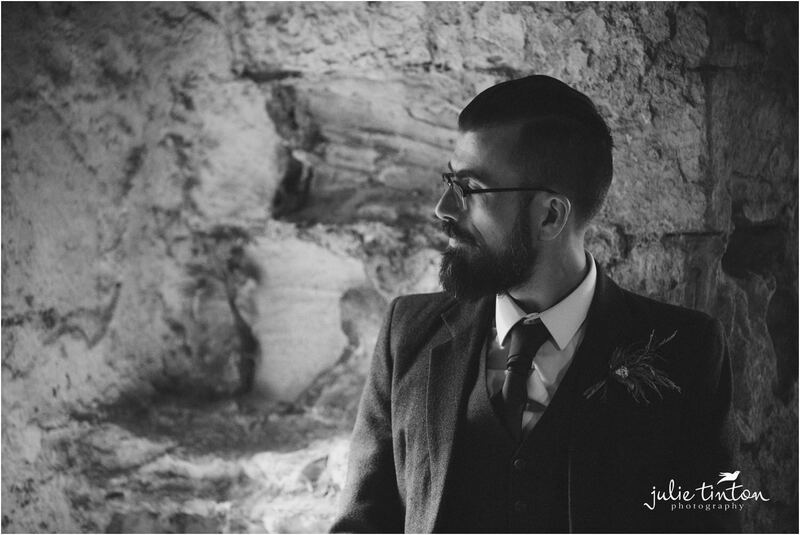 Photographing the boys preparing for Ian’s big day was relaxed and good fun! 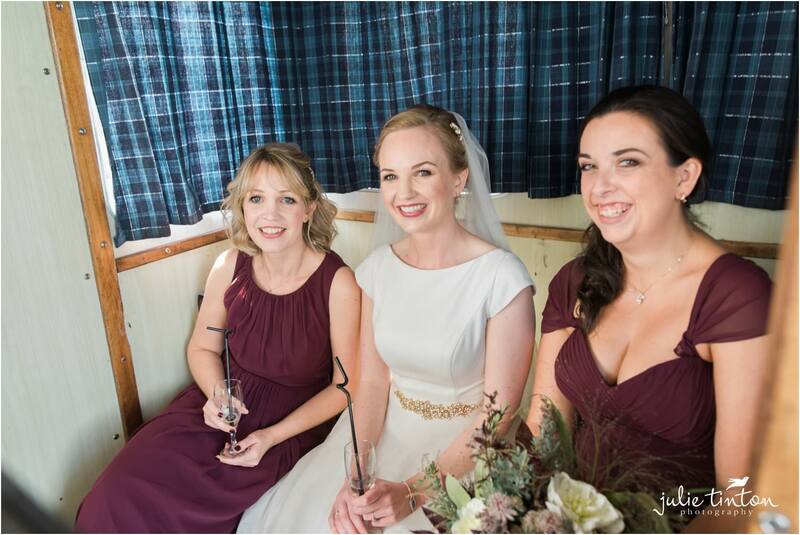 Fast forward to the following morning where I met up with Amy and her bridesmaids. 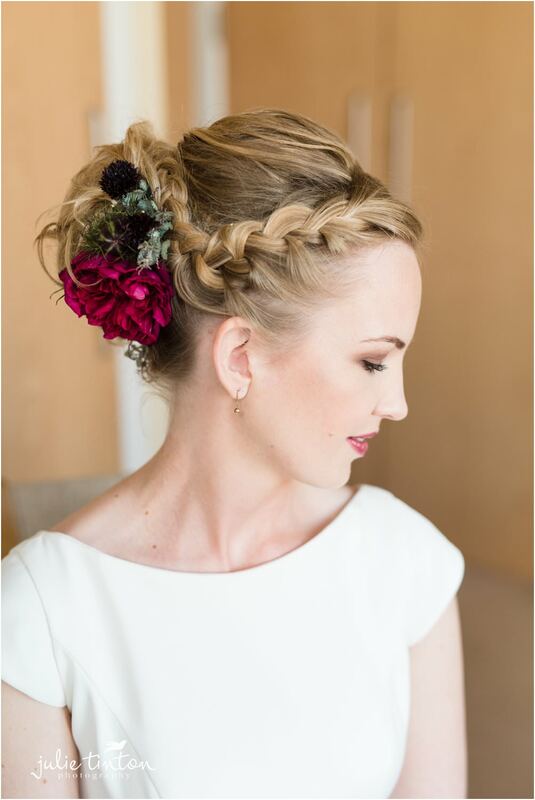 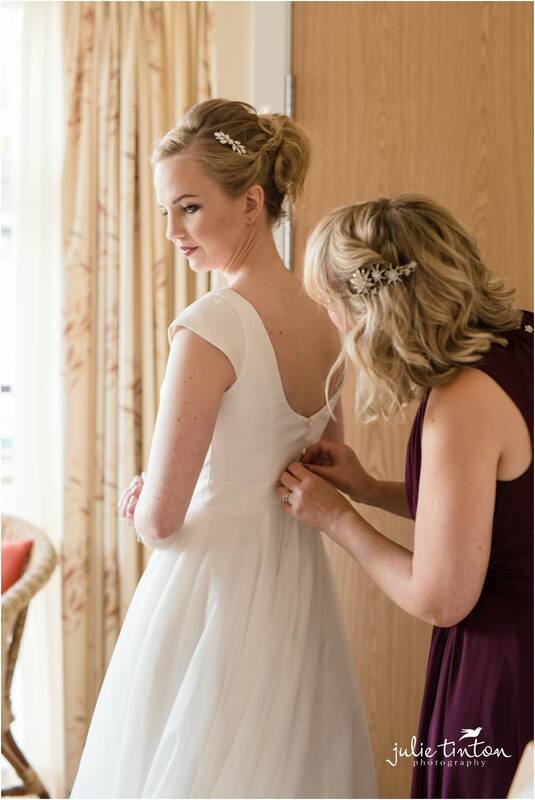 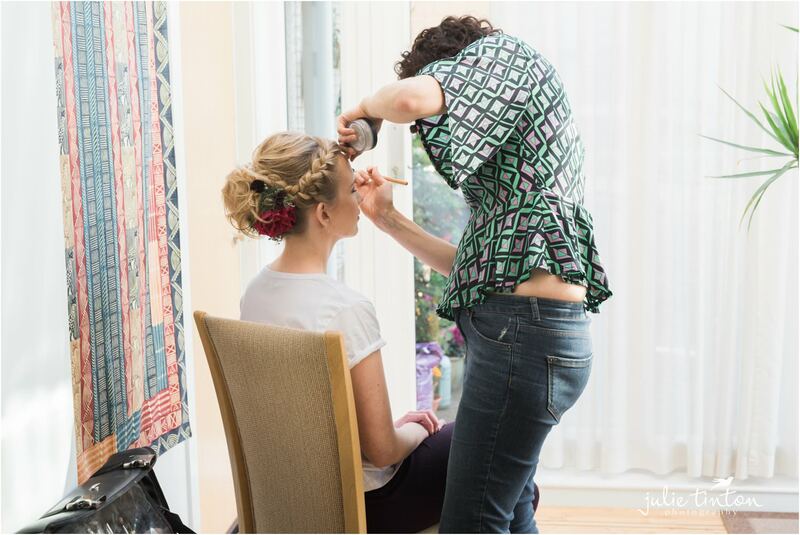 The girls were in the throws of bridal prep having their hair and make up done by Monica from The Made Up Team. 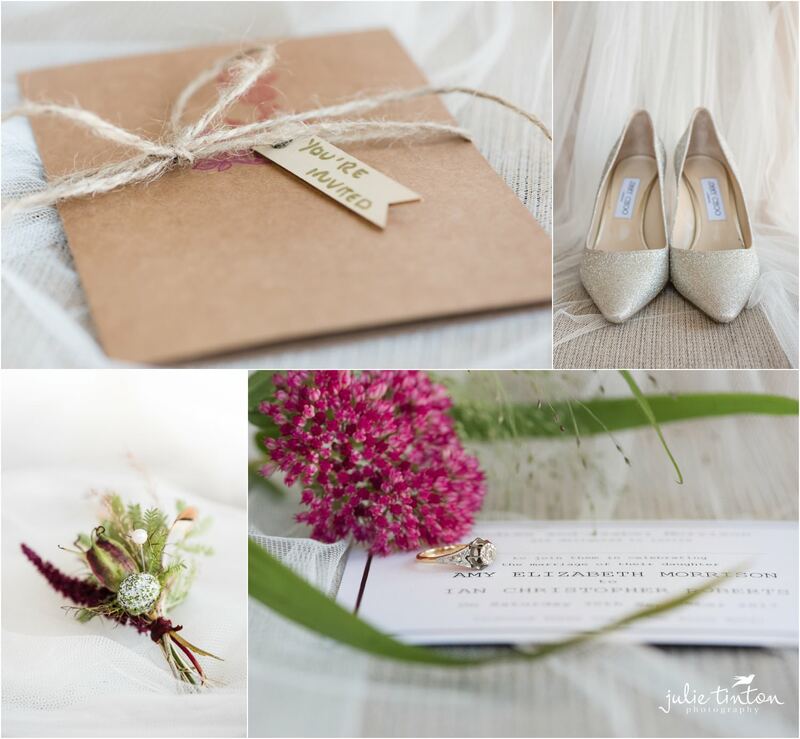 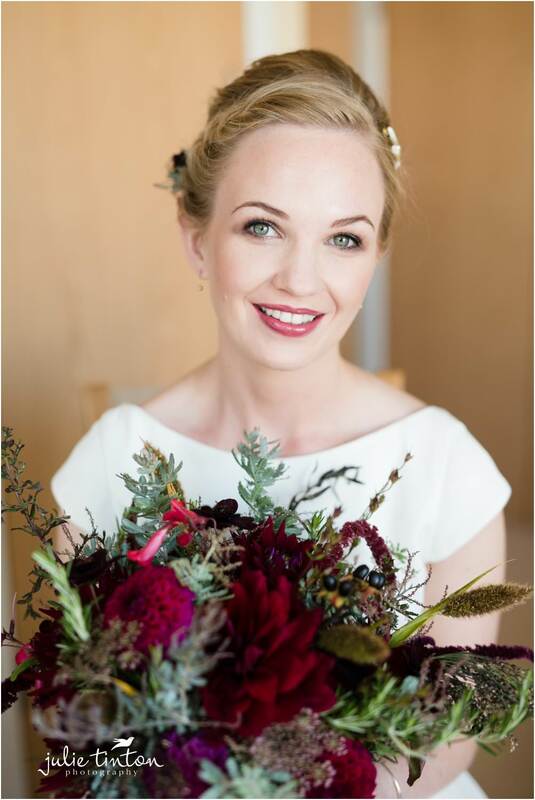 I photographed Amy’s pretty wedding details including her beautiful wedding dress and flowers by Adelaide’s Secret Garden. 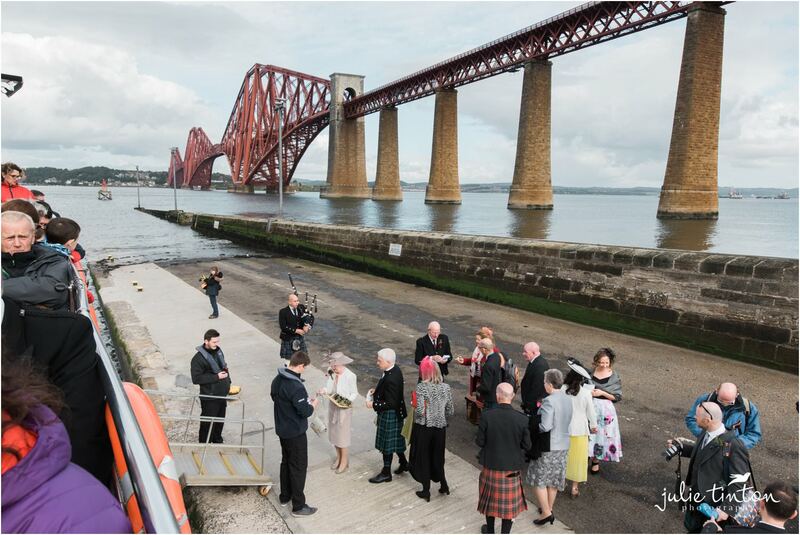 Ian and the boys met up at South Queensferry ready to greet their guests to board the Maid of Forth, not before some light refreshment in the Hawes Inn to set them on their way. 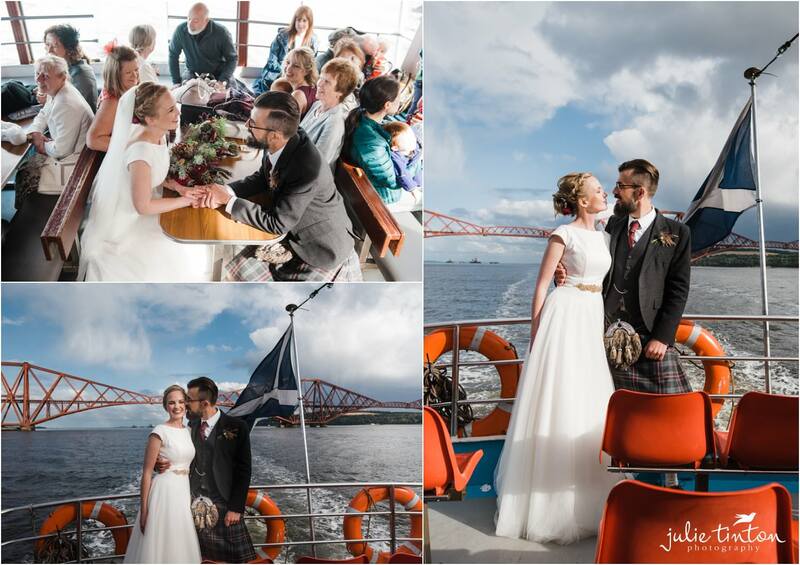 The guests boarded the Maid of Forth ready for their short journey to Inchcolm Island Amy and her bridesmaids stowed away in the Captain’s Cabin for the short journey, while the Ian and the rest of the guests enjoyed the sunny journey, the weather was glorious and we even managed to see some seals on the way! 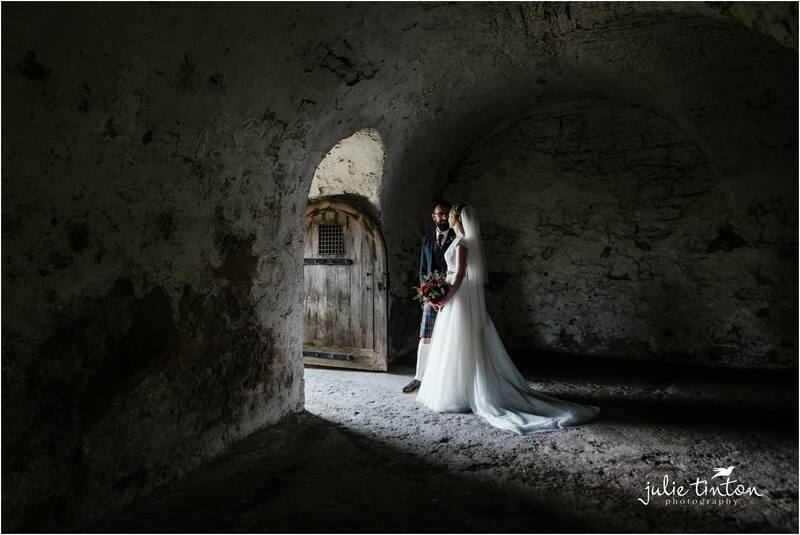 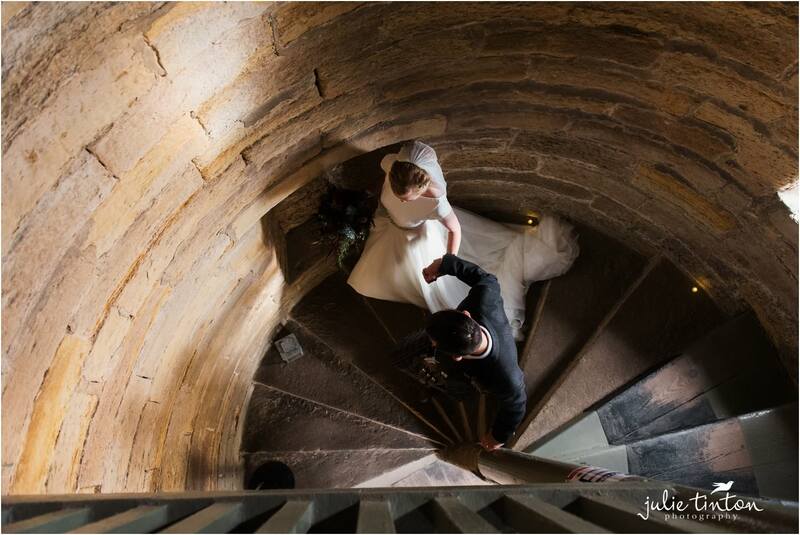 The ceremony took place in the ruined chapel, which had the most incredible light and romantic atmosphere. 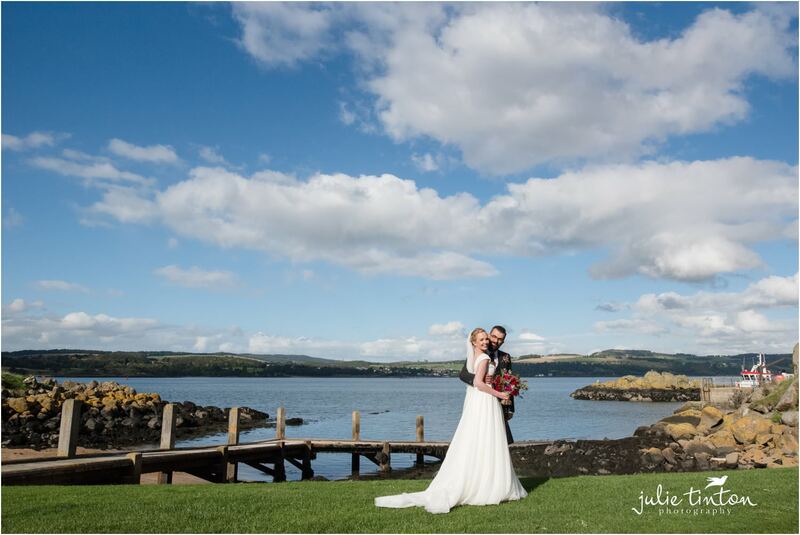 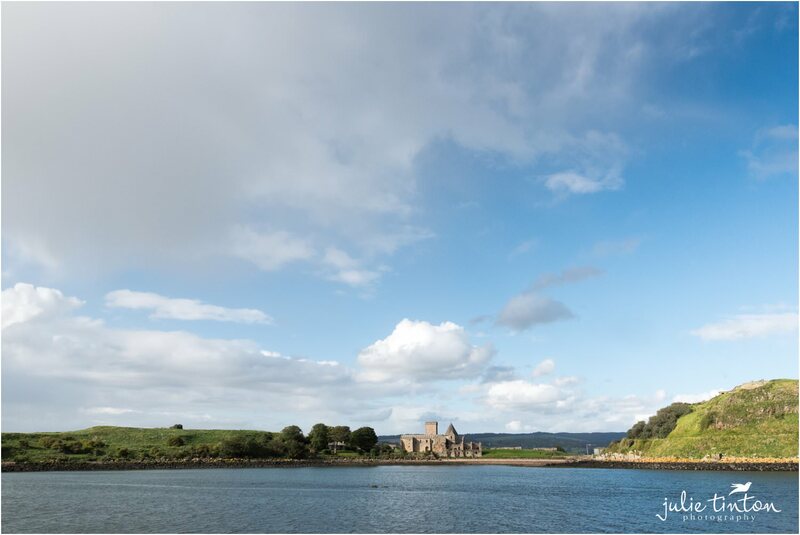 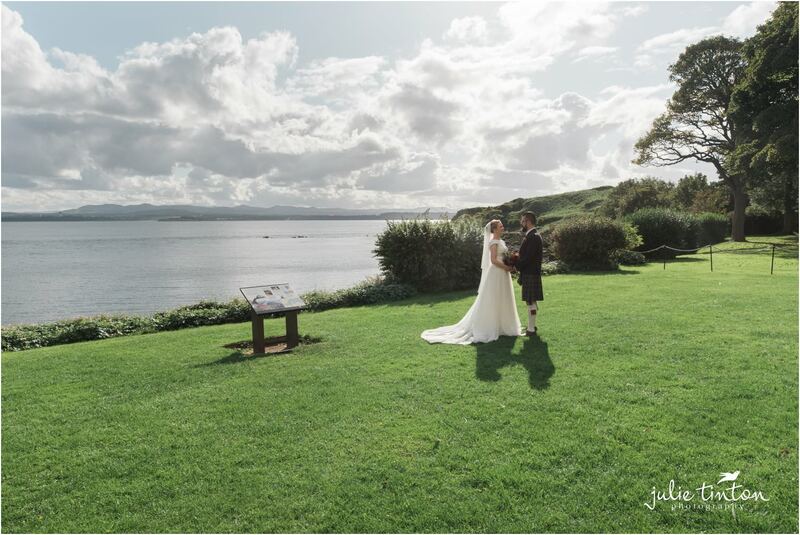 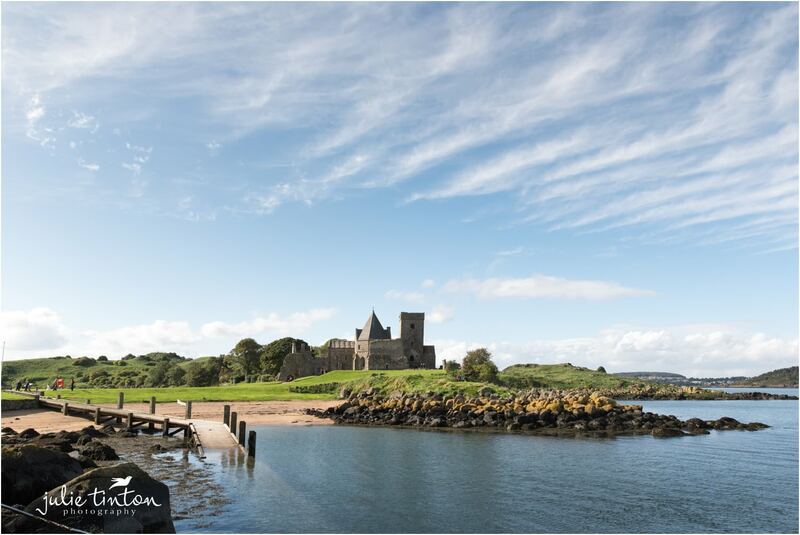 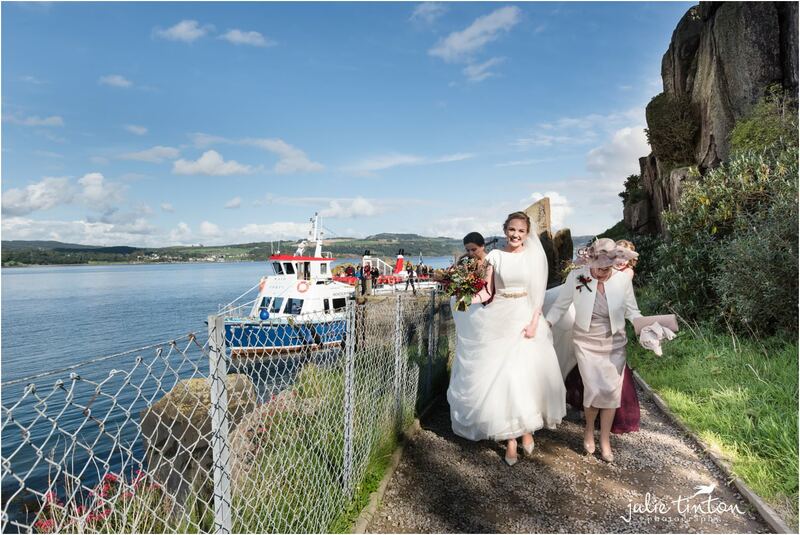 Inchcolm Island is just a perfect setting for a wedding! 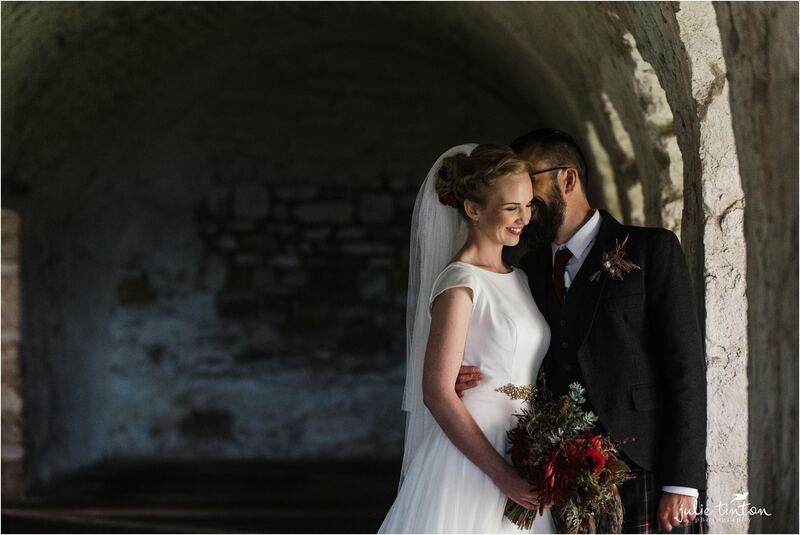 Afterwards the guests sipped champagne on the lawn of the Abbey while we took Ian and Amy off for a short time to capture some photographs amongst the ruins! 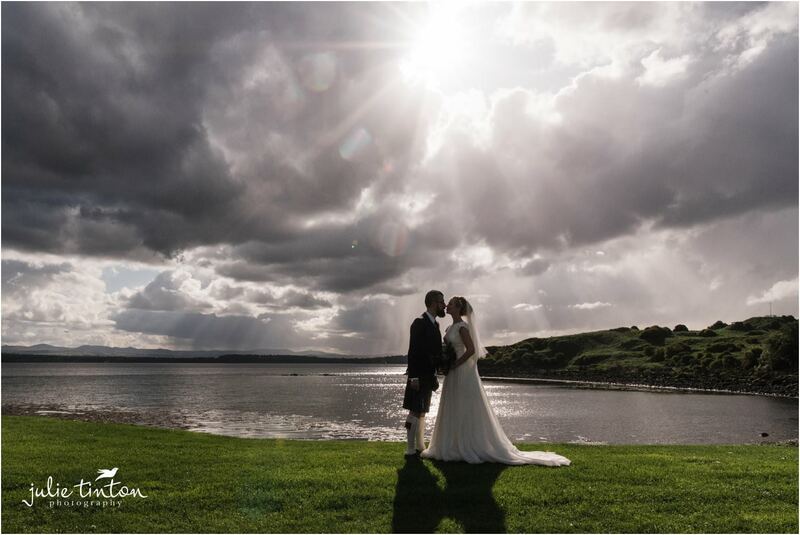 How stunning was that light! 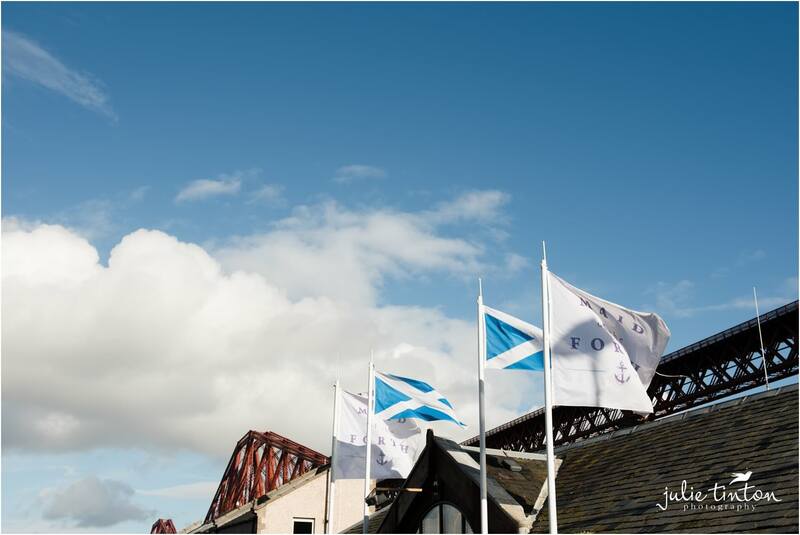 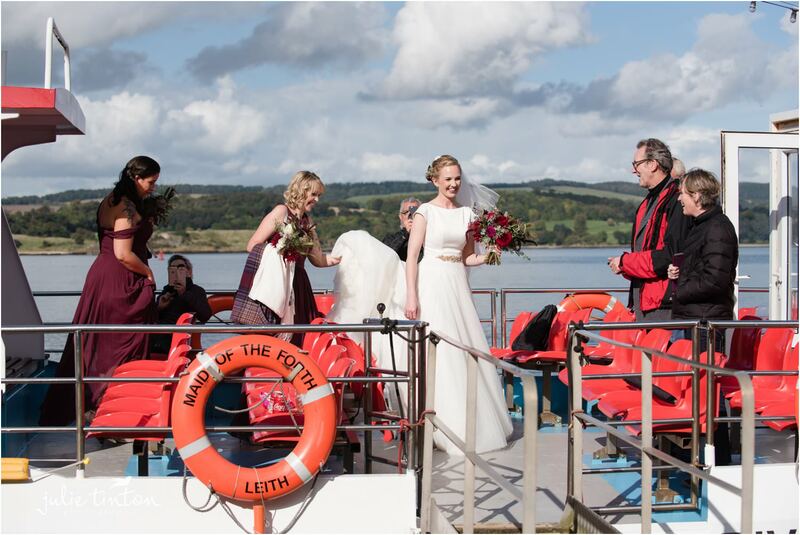 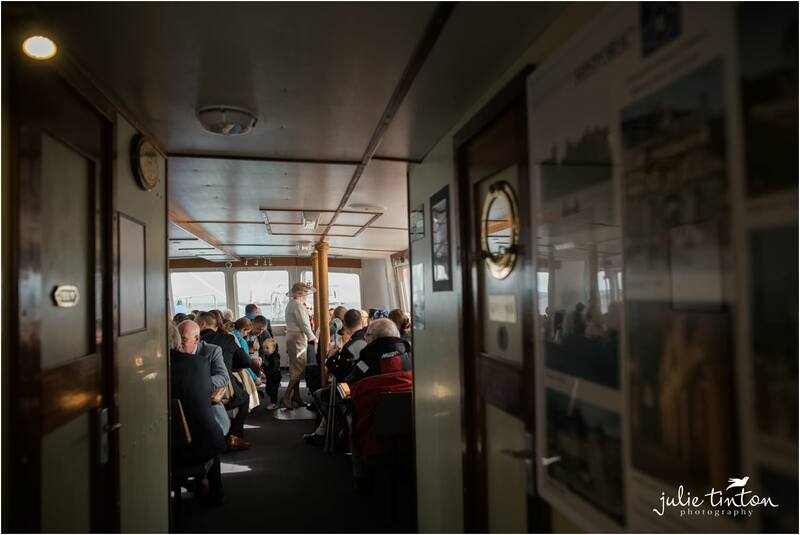 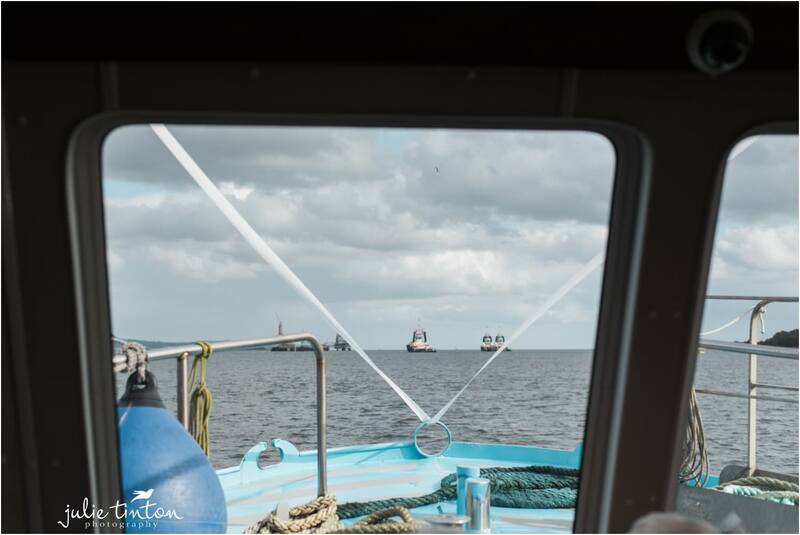 The party continued on the boat, ferrying the guests back to South Queensferry before heading for a lovely reception at Norton House Hotel. 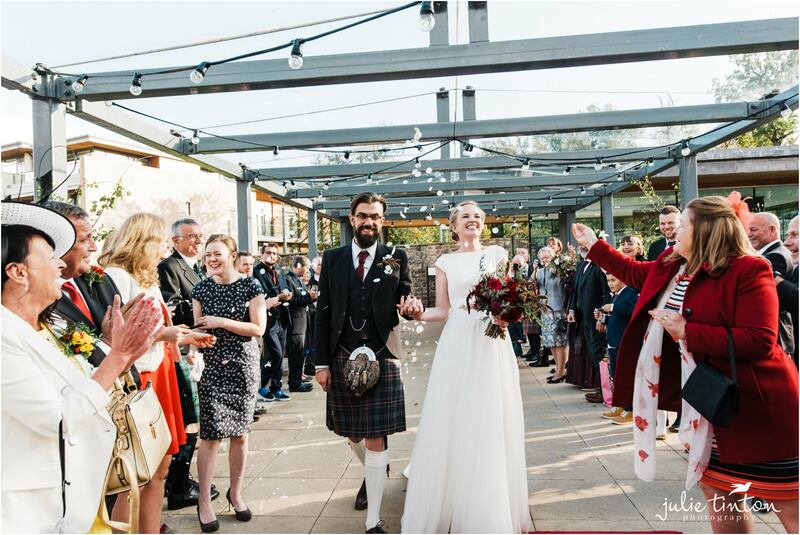 The newlyweds were welcomed to a confetti tunnel before a wonderful wedding breakfast in The Garden Room, followed by dancing! 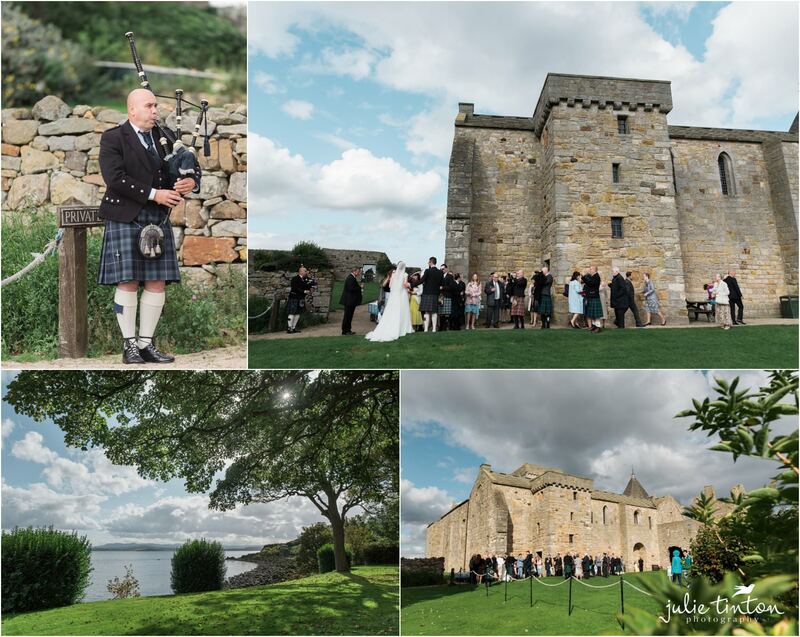 We had the most wonderful day with Amy and Ian, we loved sharing your adventure with you, such a special day, Inchcolm Island it a truly beautiful setting for a wedding! 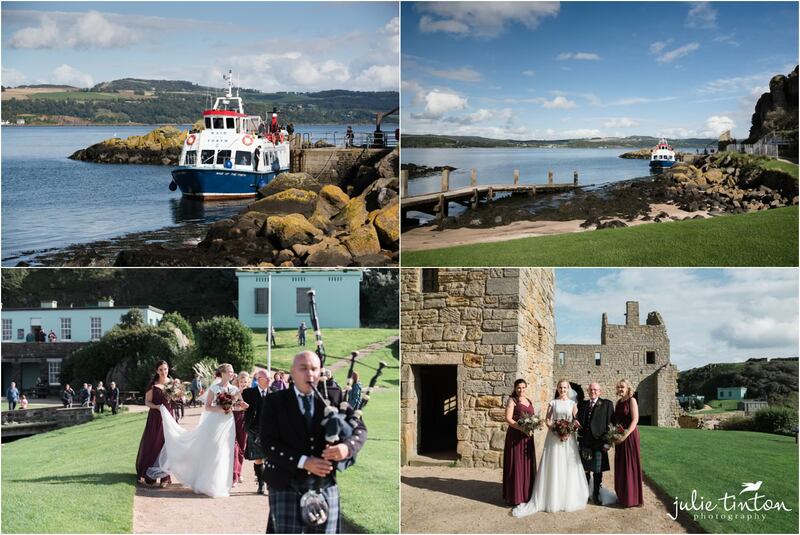 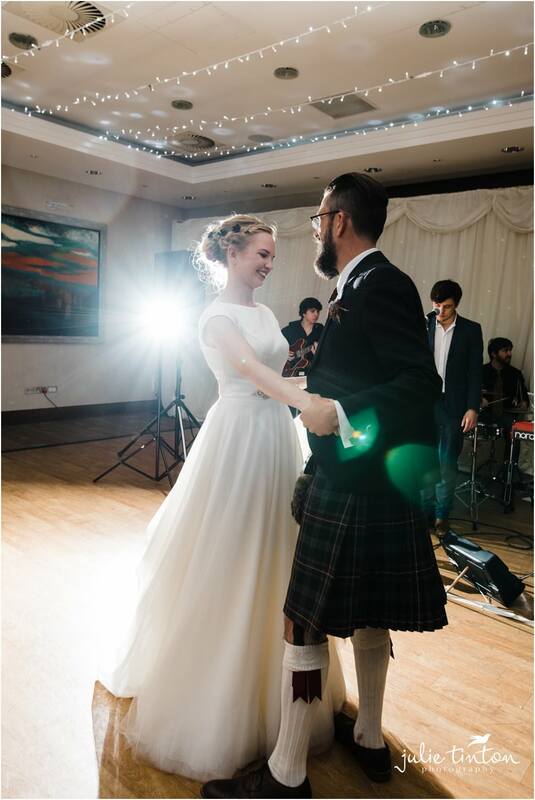 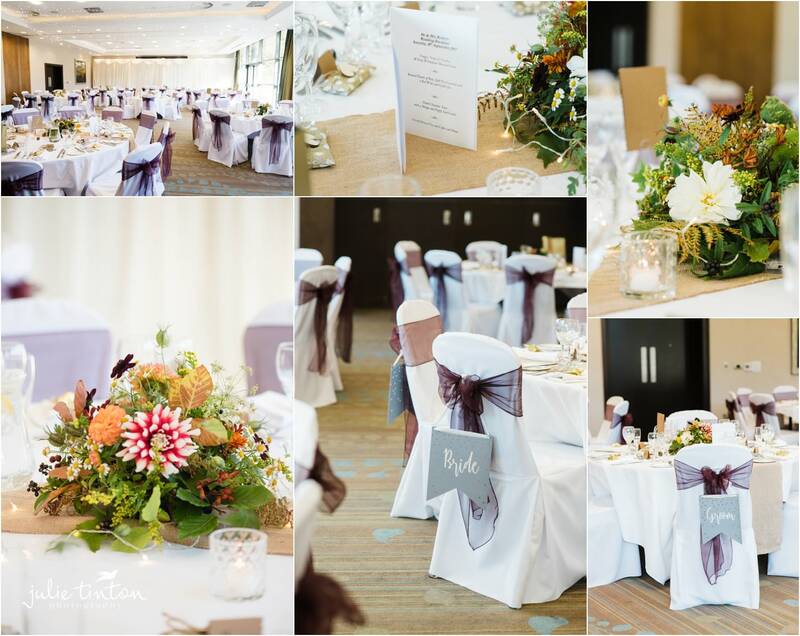 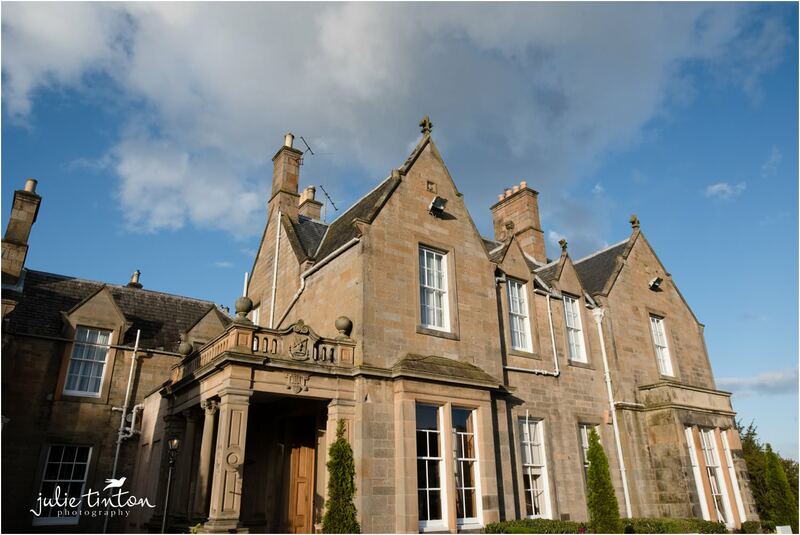 If you’re planning an Inchcolm Island Wedding do get in touch!